American Tugs are sturdily built in the Pacific Northwest of the USA in LaConner, WA. 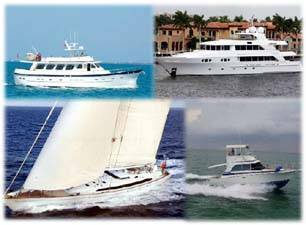 These handsome trawlers are constructed in fiberglass 36 to 48 feet. These tug yachts are known for their excellent craftsmanship and seaworthiness. Contact Us for more American Tugs information. Contact Us regarding American Tugs info.